Children’s stories are usually full of some combination of mystery, adventure, magic and lately, vampires. And rightly so, because there are no better ingredients than these to ignite interest in young minds. Here are five books that are missing the vampire element but that have mystery and adventure and magic in spades. First published in 1943, Antoine de Saint-Exupery’s children’s classic is a fable too precious to be missed. 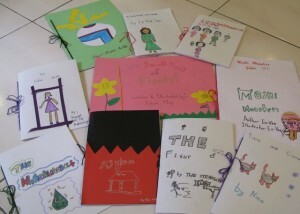 Children will recognise their own inner landscapes in this book. 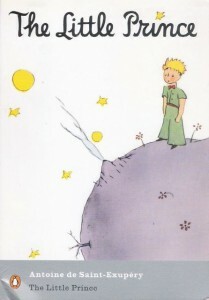 They will identify with the little prince’s utter incomprehension of useless and repetitive adult pre-occupations. They will be familiar with the love that leads one to tend to another’s vanities, they will sympathise with the loneliness of the prince, who is alone in his world and be enlightened by what it means to be special to someone. St-Exupery’s wife once described her French aviator husband to be “like a child or an angel who has fallen down from the sky”. 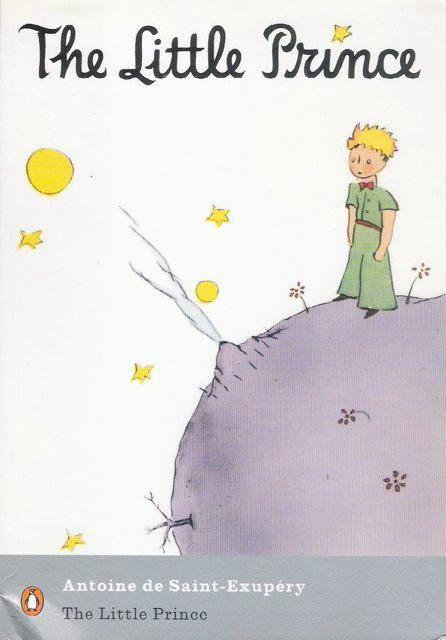 In this book he embodies both the narrator, who hasn’t forgotten what it means to be a child, and the little prince, who is one in the purest form. 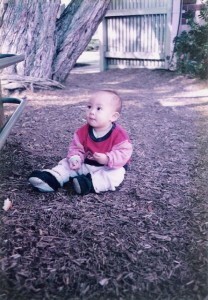 Has your child ever wondered why he is here and what his life purpose is? 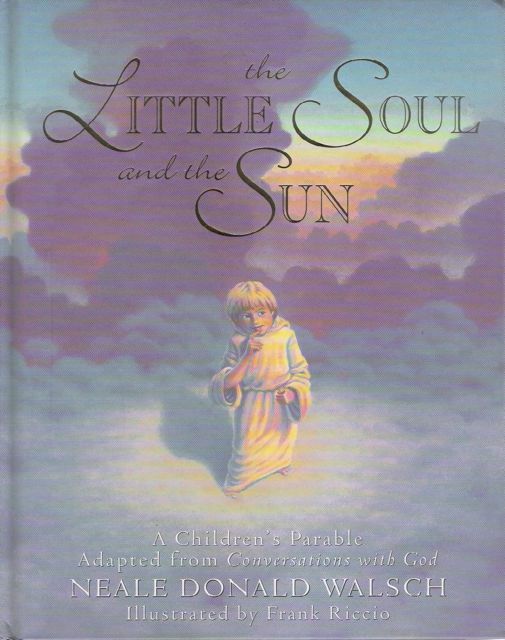 If his questions sometimes border on the metaphysical, then Neale Donald Walsch’s The Little Soul and the Sun might help to provide some answers. Walsch has distilled part of the teachings from his popular Conversations With God series into a children’s parable that tells the story of an agreement made between two souls so that one of them can experience what it feels like to be forgiving. Since all souls, having come from God, are intrinsically good, one soul volunteers to act the bad guy so that the other will have an opportunity to learn what it means to forgive. The only thing he asks of his friend is never to forget who he really is, especially at the moment that he delivers him the most grievous hurt. As with any good metaphysical book, The Little Soul and The Sun gives you new insights every time you read it. E.L. Konigsburg’s award-winning From the Mixed-Up Files of Mrs. 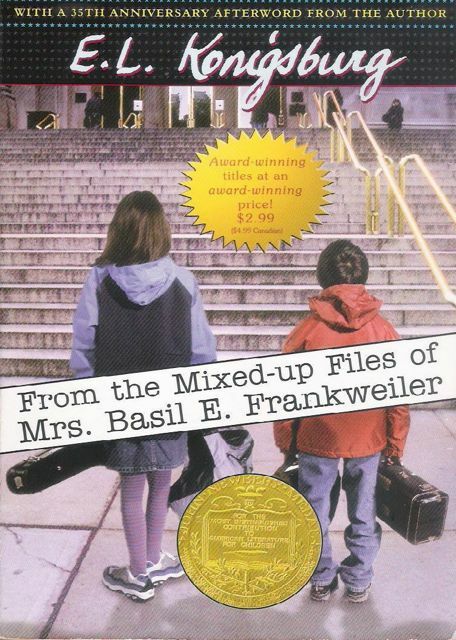 Basil E. Frankweiler is a splendidly original story of two spunky kids, Claudia Kincaid and her little brother Jamie, who run away to the New York Metropolitan Museum of Art. Claudia, the eldest of four children, feels under appreciated at home and chooses Jamie to run away with because he, of all her brothers, has saved the most money – a fact that might come in useful on their adventure. Of course, they land themselves in the middle of a mystery, one that involves the identity of the creator of an ethereal statue of an angel. They seek the help of Mrs Frankweiler, the previous owner of the statue, who also helps them find their home. 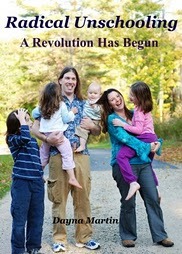 The characters of Claudia and Jamie are well developed and real – kids with whom other kids can identify. I especially enjoyed their dialogue with all the little nuances of speech and body language between big sister and little brother – exactly how my own two kids would communicate. E.L. Konigsburg won the 1967 Newbery Medal for this book. 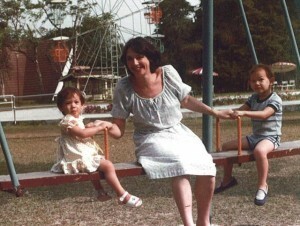 My father, without the slightest doubt, was the most marvellous and exciting father any boy ever had. One reason why children love Roald Dahl’s books so much is because his child-heroes are resourceful and clever and always triumph over the wicked adults in their lives. 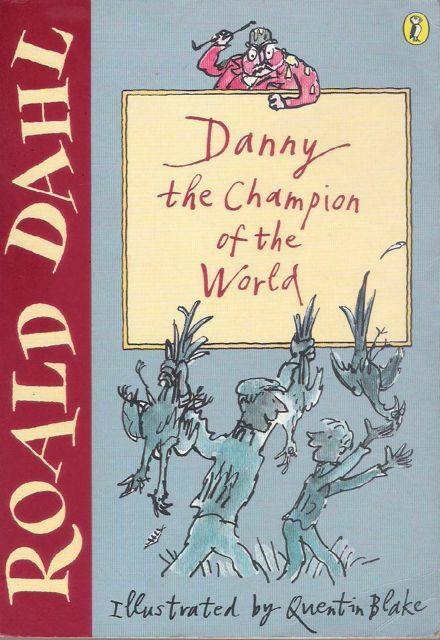 In Danny the Champion of the World , our boy is the brain behind a brilliant scheme to poach, in one evening, a couple of hundred pheasants from the fields of his very rich, very pompous and rather nasty neighbour, Victor Hazell. In one fell swoop Danny manages to disengage Hazell’s plans for his shooting party – “a very famous event and the best pheasant shoot in the South of England” – and leaves him red-faced and caught out. Danny, whose mother died when he was four-months old, lives with his father in a caravan behind a filling station that they operate. 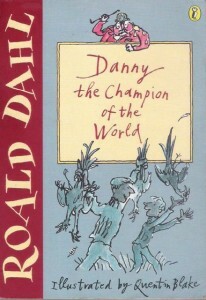 Dahl has done a sparkling job of detailing a father-son relationship that is both tender and precious. Imagine Danny’s turmoil when he finds out that his father, a god in his eyes, enjoys poaching and is therefore a law-breaker. However, he quickly works out the Robin Hood-style arguments for the case and because of his great loyalty to his dad, Danny jumps right into the action and details the plan that is to be their great coup. 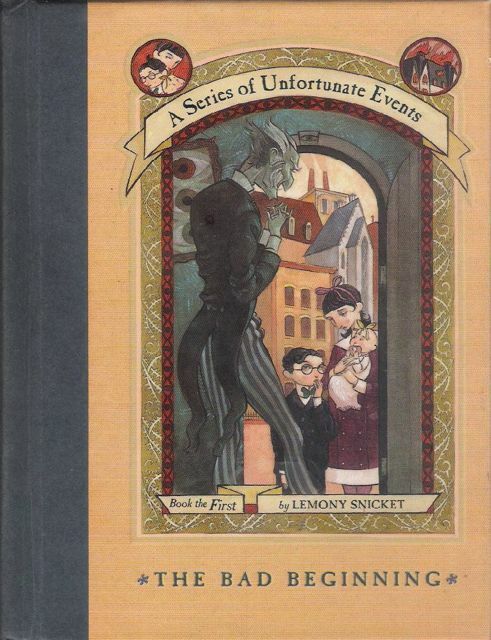 Lemony Snicket lets you know from the outset that this is not your typical children’s story with a Hollywood-style ending. Indeed, the Baudelaire siblings – Violet, Klaus and Sunny – are orphaned as soon as the story begins. Not only do they lose their parents in a fire, but also their house and all their worldly possessions. Enter Count Olaf, a distant relative turned legal guardian. He is a nasty piece of work who is out to trick the three orphans of the fortune that their parents have left them. 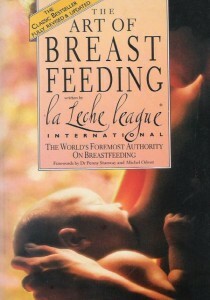 This is the kind of book that one either loves or hates. It is dark and painful at times but it is also irreverent, different, charming, clever and always a joy to read. The Bad Beginning was recently made into a movie and is the first book in a series called ‘A Series of Unfortunate Events’.